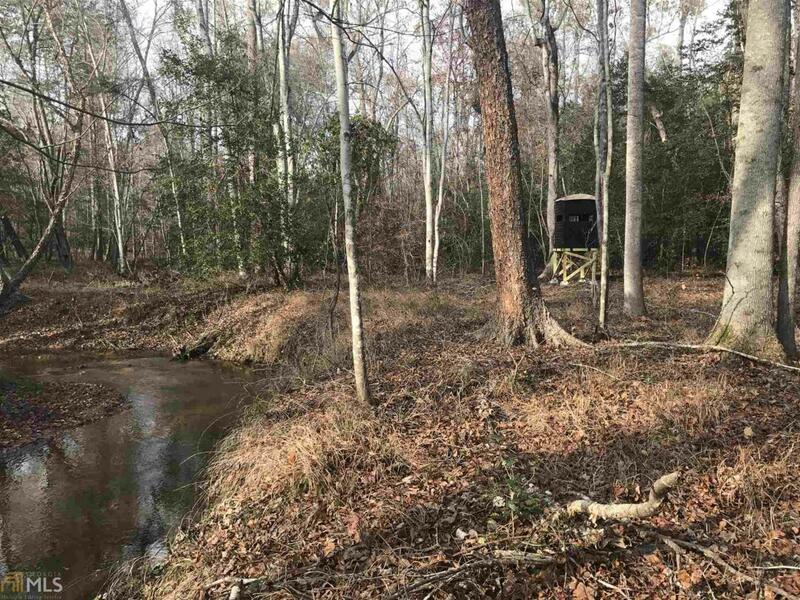 This property has everything your trophy buck needs to mature and grow into your dream wall hanger. 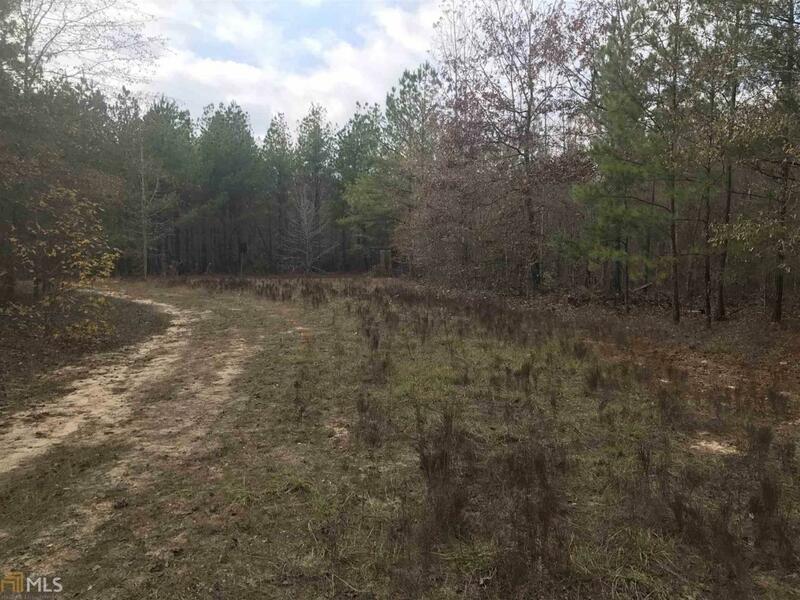 Thick bedding, food sources, hardwood drains, and multiple year round water sources compromise this property. Abundant signs of whitetail deer and turkey cover this tract. This property borders the wide Spring Creek on the West boundary and the Southern boundary runs along Long Branch. They merge in the bottom SouthWest corner of the property for a scenic overlook of the creek bottom. 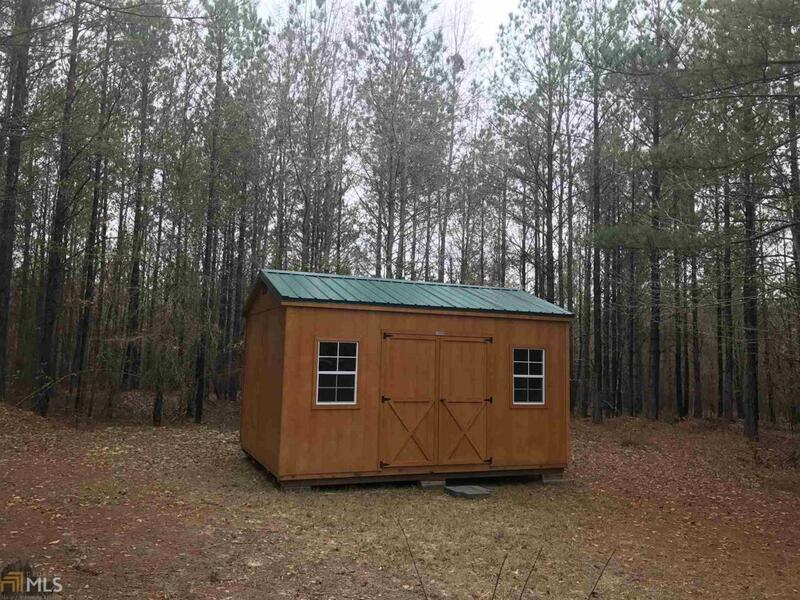 The front of the property has a large cabin style utility shed that offers a nice place to store your equipment and spend the night if need be. Near future potential for first thinning of pine stand. 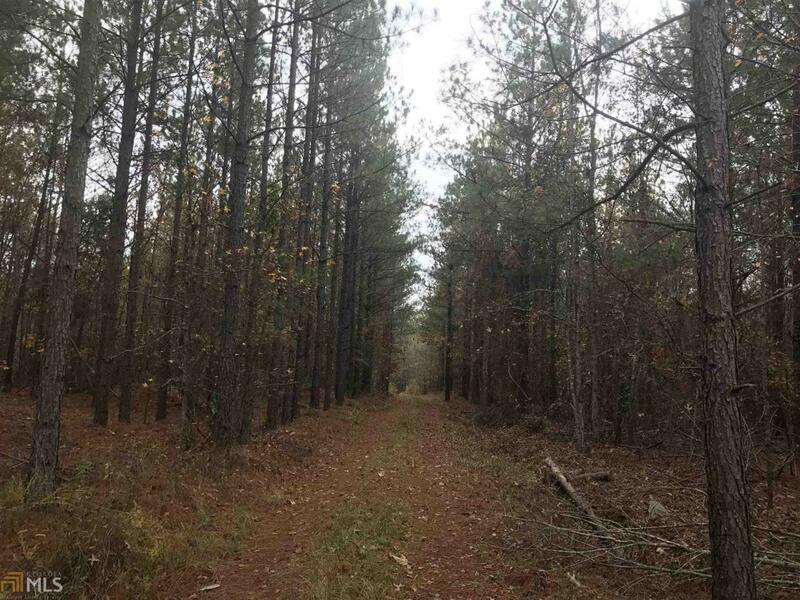 Come check out this awesome tract and see for yourself.